For the last couple of years I have had an Easter tree at our house. Much to my Hubby’s dislike. He just doesn’t see any need for decorating your home for Easter. I however, love it. 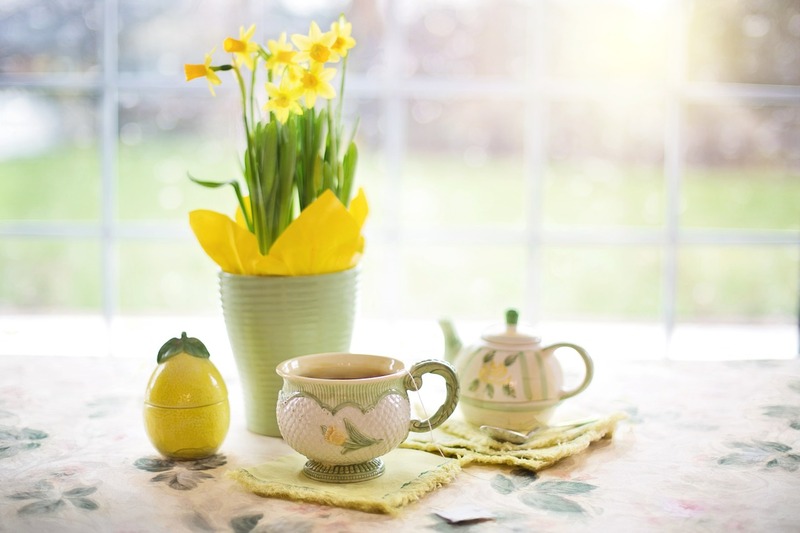 Decorating your home for Easter has become increasingly popular in recent years. With large department stores like John Lewis, Debenhams and House of Fraser now stocking a lovely range of items. Now you don’t just have to have bright coloured eggs or the children’s hand painted pictures or their hand made Easter bonnet around the house. However lovely the children’s items are. 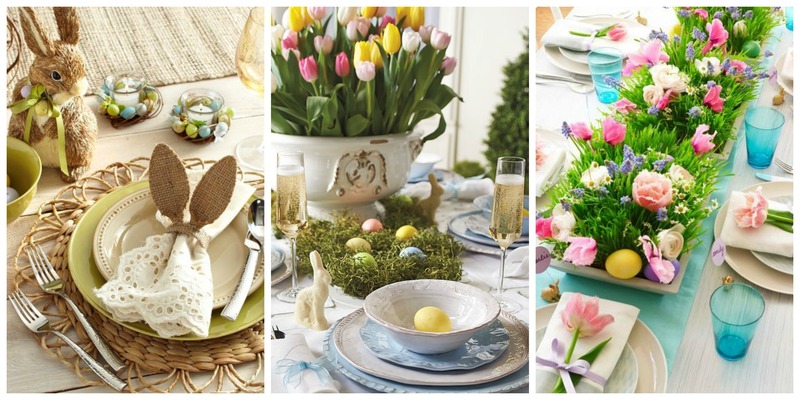 I like to think of it as Easter Chic……. whatever that is. I always have a door wreath hanging on the front door. Normally it’s a wicker heart with ribbons and the door number. It gets changed at Christmas. However this year I’m going to invest in one of the beautiful ones I’ve seen. They are great because they can be taken down and reused next year, defiantly an investment item. At Christmas I go all out with my table, gifts, candles, charger plates, place settings the works. At Easter I like to get out the plain white dinner plates, add a lovely table centre piece. I love to add jam jars filled with fresh spring flowers. I add small chocolate eggs or flowers to the plates for that special little touch. My dresser is well loved with things I’ve collected over the years….. junk as my hubby would say. Plus lovely little treasures the children have made. There is always space for more and at Easter its a great excuse to add something extra. I love the little nests filled with eggs, they can be added to the shelves or just laid out nicely. The beautiful large eggs added to candle sticks give a very luxurious feel, especially using pastel shades. I also love the wooden cut out bunny rabbits, they are not only very cute but they add that prettiness to my dresser, plus my daughter loves them. I love an Easter tree. 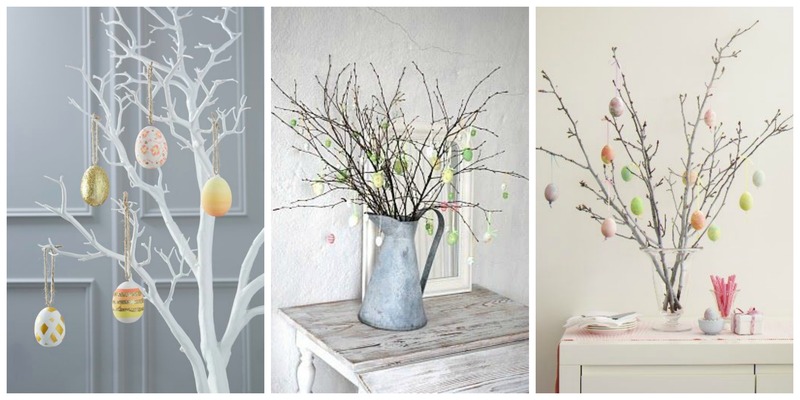 Twigs or a faux tree decorated with hanging eggs, little chickens and birds. Mine is a white faux tree that I bought from a local craft shop. It’s location varies. Sometimes it’s on the dinning table, on the coffee table or on the dresser, depending on what’s going on at home. Making your Easter tree can be quite simple. Find some lovely twigs in the garden, some contorted hazel works well, place in a jug or vase and decorate. Quick and easy plus lovely to look at. We must not forget the all important Easter Egg Hunt. Each year we hold a hunt at our house. We invite 3 of my god children along with their parents, my sister, brother and his partner, then a few other friends. It has become a bit of an annual tradition, which is full of chocolate and fun. I go out in the morning and hide the eggs, chocolate bunnies and little sweeties around the garden. My daughter is the only girl among the boys, she loves wearing cute little bunny ears and collecting what treats she can find after the older boys have rampaged through our garden. They all have cute little buckets that I bought in Marks and Spencer last year. Although the 3 older boys now 9, 7 and 6 are not so impressed with the buckets, they happily carry them collect up the goodies. Plus it’s Easter so they don’t have much choice. 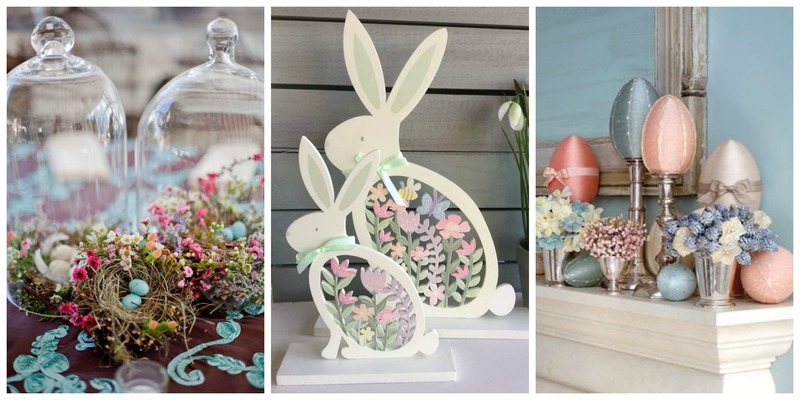 Adding Easter decorations to your home doesn’t have to be expensive, there are lots of ways to cut down costs but making things your self. 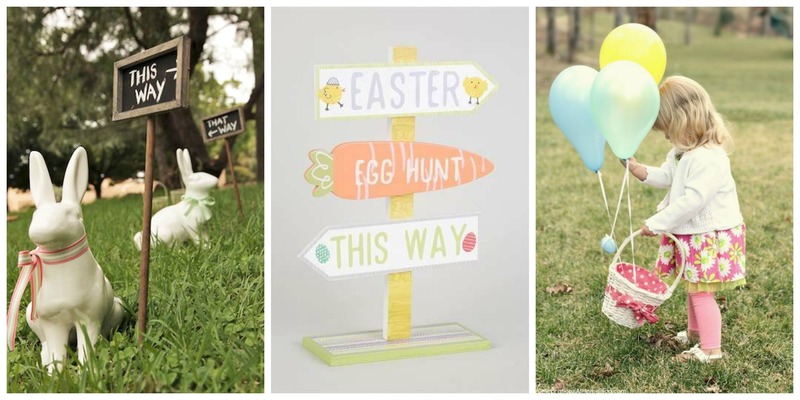 Pop over to see my Pinterest board for lots of great DIY Easter ideas. Wow that looks so amazing. I wish you can come decorate my home lol. Its amazing how decorating can change the total mood of a home. Oooh, these pictures are lovely! I never think about decorating for Easter, but maybe I should! Thanks for sharing. Hello Sarah, I love this post. 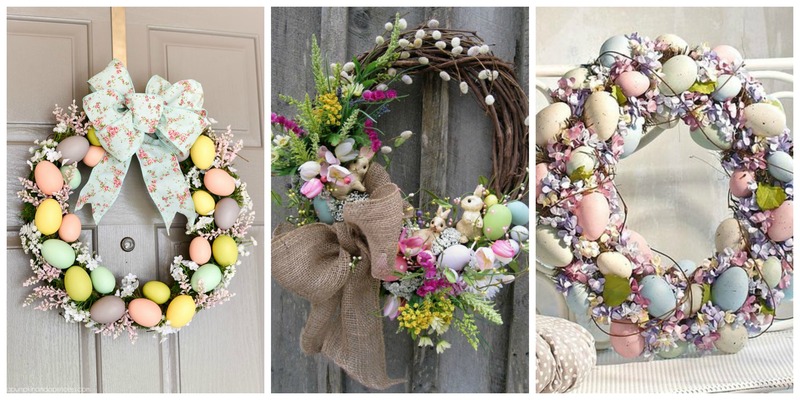 Easter wreath and tree are the great ideas for home decoration. I like your thought to decorate the wreath with the easter egg. Definitely, I will try to decorate homes using your tips. 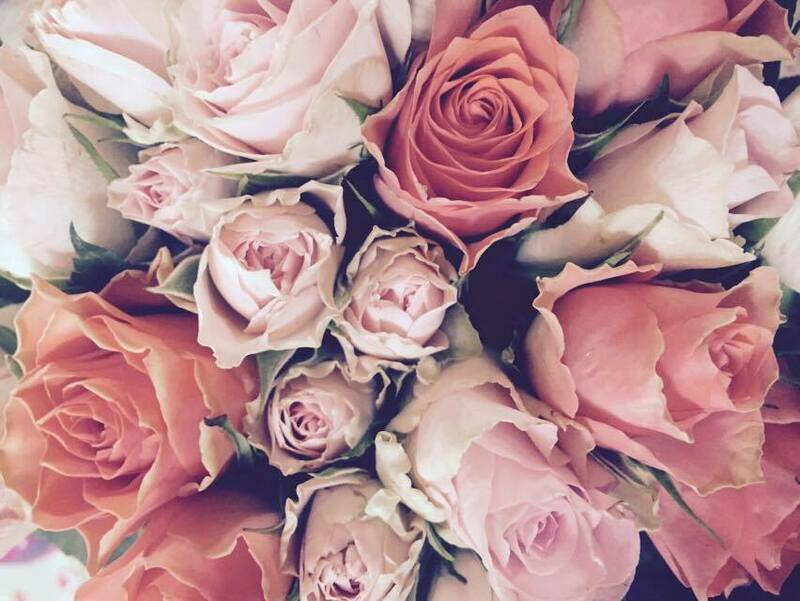 Thanks for sharing such an awesome blog.